- Fleet of 15 heavy duty 4x4 pickup trucks. - 19-Heavy duty trailers of various types. - 2- commercial lawn spraying systems. - Permagreen commercial fertilize broadcaster. - Vermeer commercial wood chipper. - 6-ATV 4-wheelers with spraying systems. - 2-ATV 4-wheel drive Polaris Ranger. - 4-Tractors with heavy duty bush hogs. 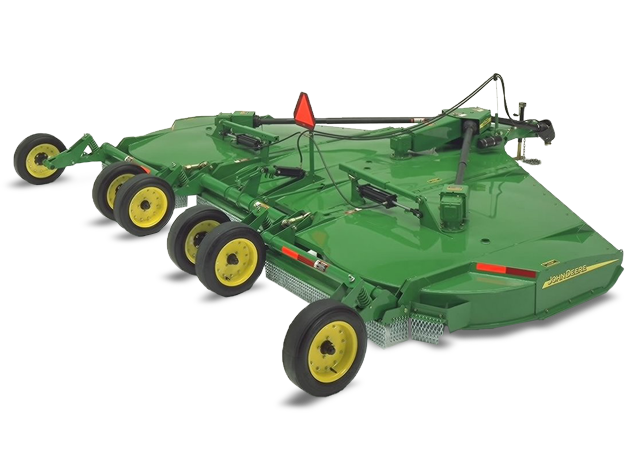 - 1- Flex-wing grooming mower. - 1-Tractor spraying system with 28 foot boom. - 1-John Deere 320E Skid Steer & Attachments. 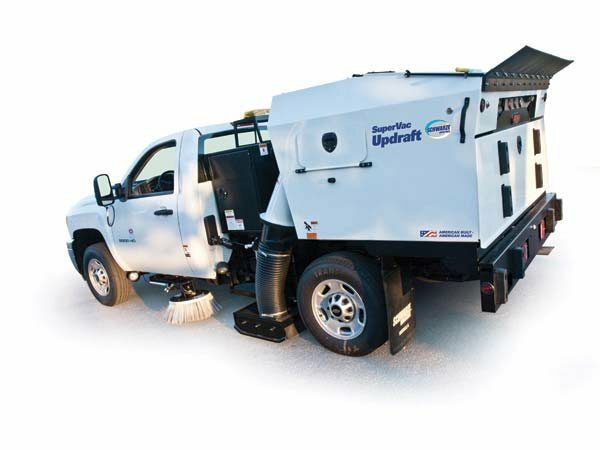 - 2-Tymco 210 parking lot sweeper trucks. - 2-Shwartz Updarft parking lot sweerper trucks. - 3-self contained pressure washing units. - 13-Commercial snow plows for 4x4 trucks. - 4-4x4 tractors with frontend loaders, spreaders. - 1-John Deere 320E Skid Steer with snow plow. - 8-ATV 4-wheelers with snow plows, spreaders. - 2-UTV Ranger 4 wheel drive with snow plows. - 90-ton of ice melt in 50 pound bags in storage.